This comprehensive course gives a thorough introduction, insight and instruction into all the areas required to become a Hopi Ear Candling Practitioner. The course is open to both practicing holistic therapists and practitioners and anyone else who has a desire to learn this skill. No previous knowledge is required. The course covers the history, techniques and applications that go to make up the Ear Candling process, plus a guide to setting up a specialist practice. 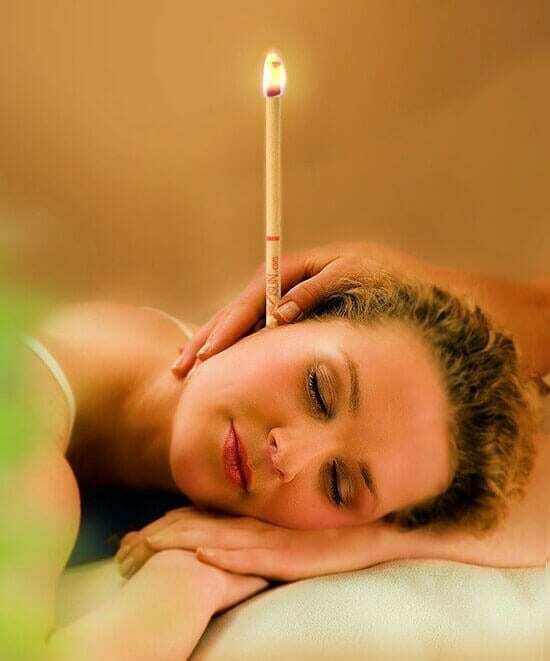 Hopi Ear Candling, or Thermo-auricular Therapy, is an ancient and completely natural therapy, which has been handed down to us through many civilisation, including the Greeks, Aztecs and Egyptians. However, it is from the Native American Hopi people that it has come to the Western world and into modern Complementary/Holistic Therapies. • How do Hopi candles work? • Contra-indications – Who can be treated? This now popular therapy was probably used in ancient times for cleansing, purifying and healing on a spiritual level, but today it is known for its more physical benefits in treating ear and sinus problems. The practice is safe, non-invasive and pleasant. The candle itself is made from natural ingredients – usually beeswax and natural herbs. Sometimes pure essential oils are added to achieve specific therapeutic results. The procedure is comfortable and soothing. Recipients of the treatment sometimes fall asleep, and it has a relaxing, calming effect on the whole body. The candles work on a ‘chimney’ principle, drawing up impurities from within the ear. The rising air also has the effect of giving the eardrum a gentle massage, which, in turn, helps to regulate pressure. Locally applied heat also has the effect of stimulating blood circulation, which can strengthen the immune system and enhance lymph circulation. The treatment is completed with a gentle massage, which helps to stimulate the acupoints and drain the sinuses. Hopi Ear Candles are ideal for all ages and especially beneficial for children and elderly people. Use can bring relief from the discomfort associated with ear wax build up, sinus congestion, pressure in the ears, headaches and much, much more!! Many people from all walks of life are discovering the benefits of using Hopi Ear Candles for a wide range of conditions associated with the ear, nose and throat. Now you can learn how to do this for others, safely and effectively. Workshops are provided by the course writer Sue Etherden. Please Click Here for more information.